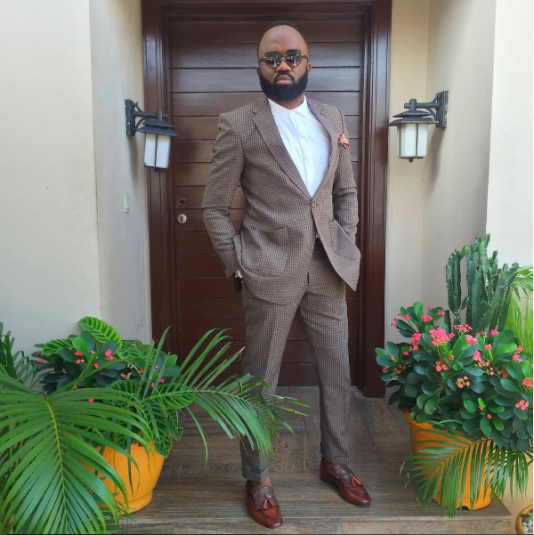 Today’s Style Focus is on Noble ‘Nobs’ Igwe, blogger, model, and co-owner of the 360 group. 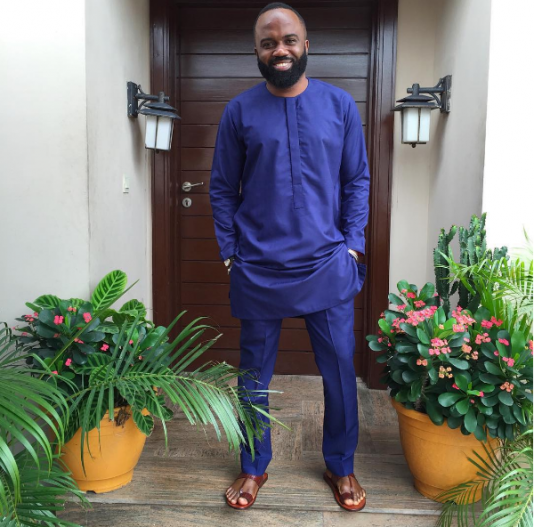 In 2009, Nobel Igwe started his own company, 360Nobs Limited. 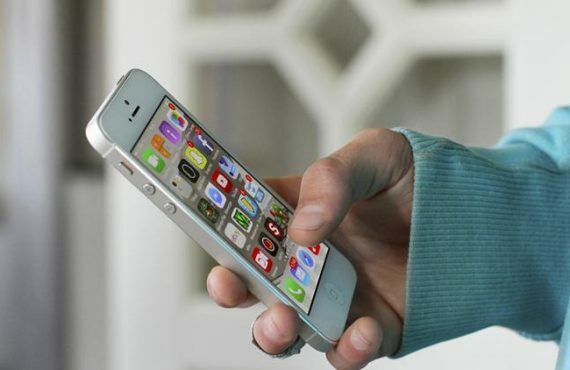 Today, the 360 Group has come to be a success in the pop culture scene. 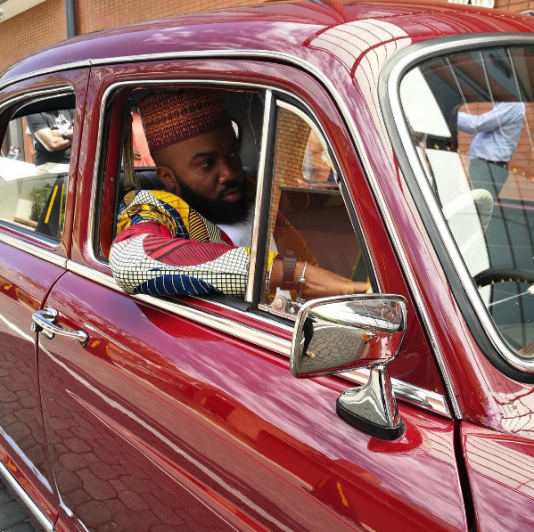 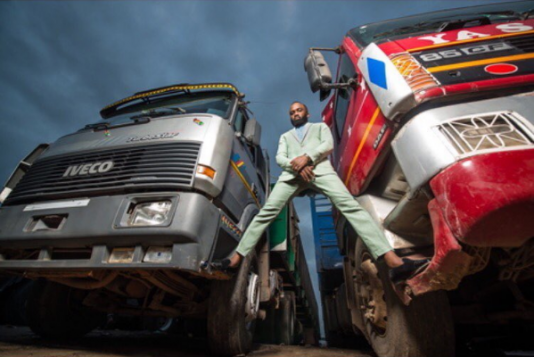 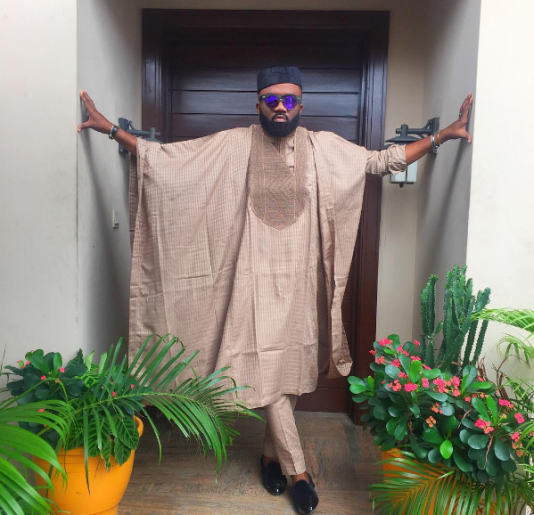 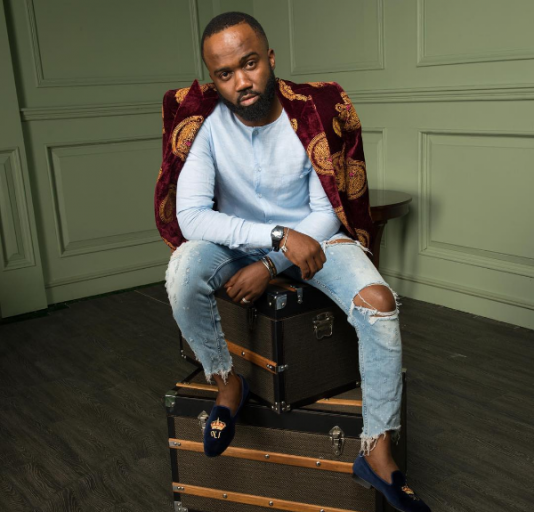 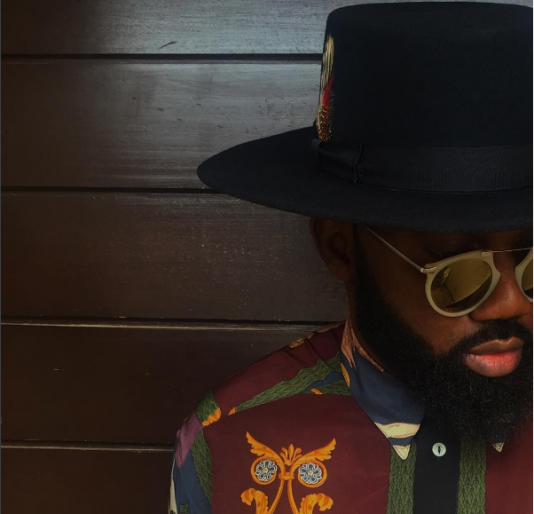 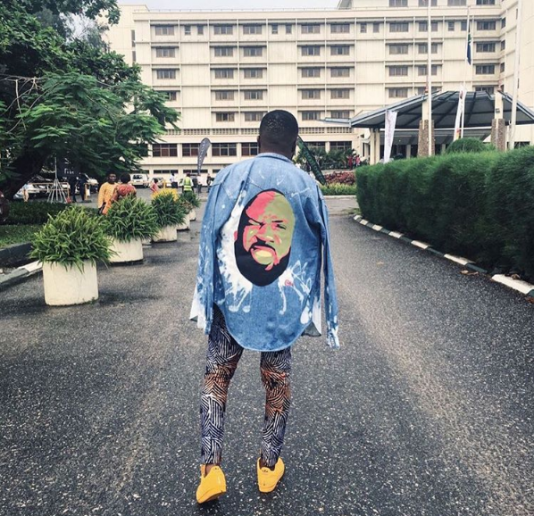 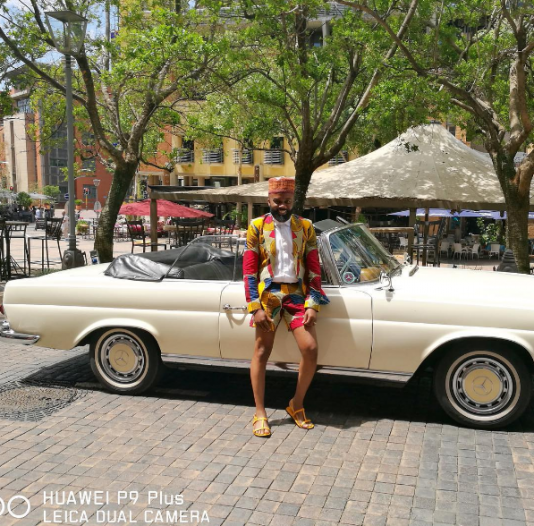 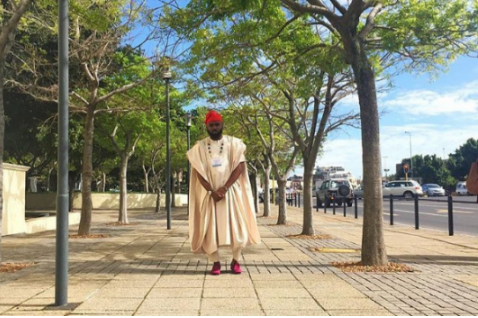 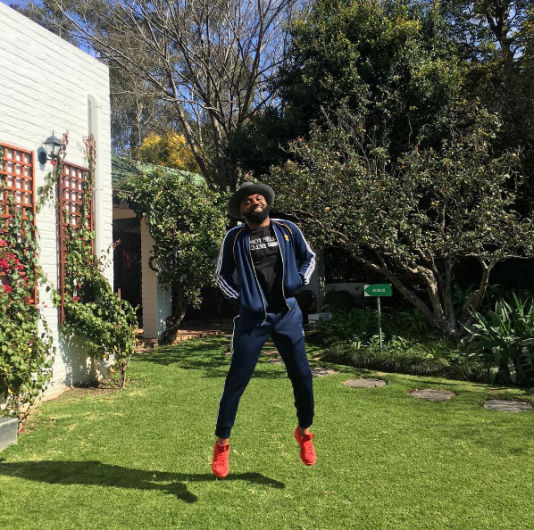 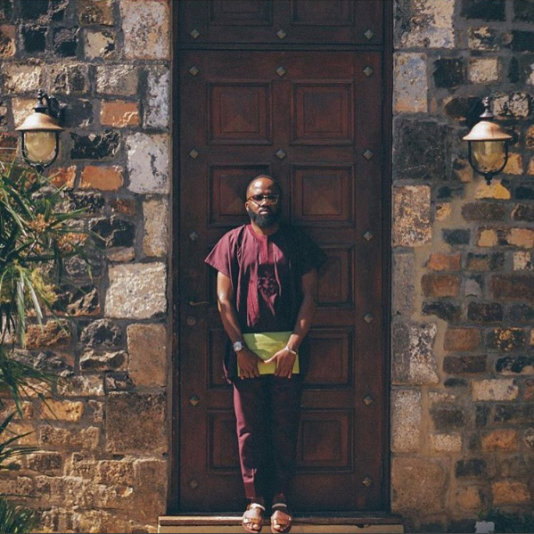 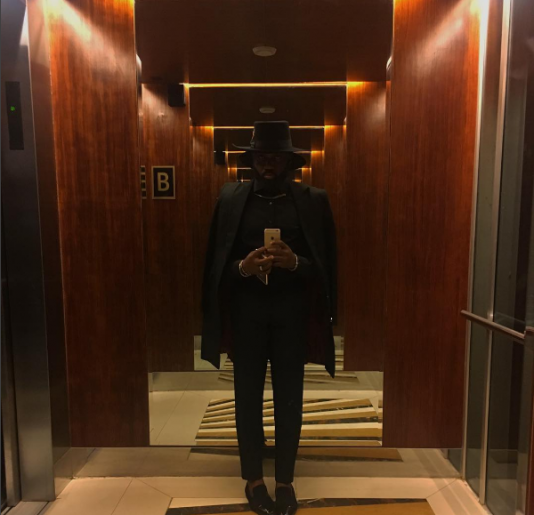 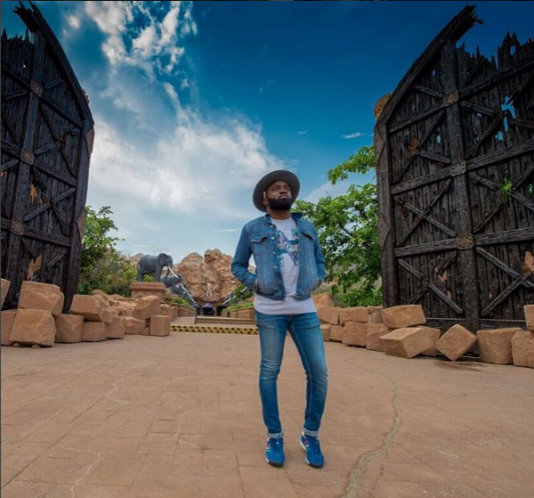 Besides building a media hub, Noble Igwe keeps pushing the boundaries of what it means to be stylish and fashionable. 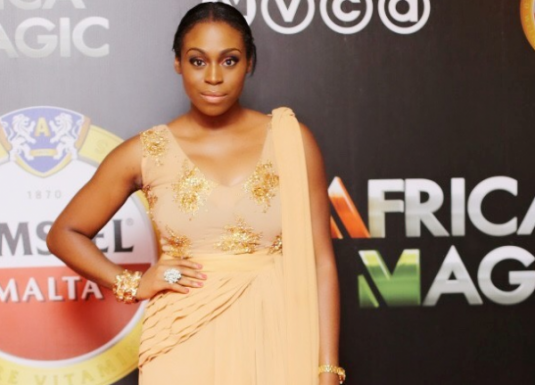 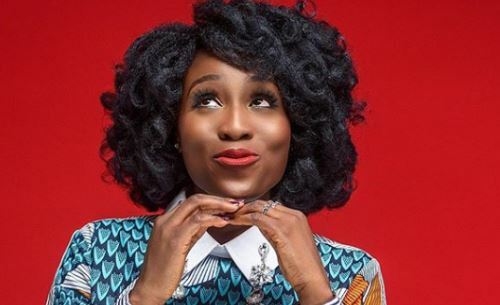 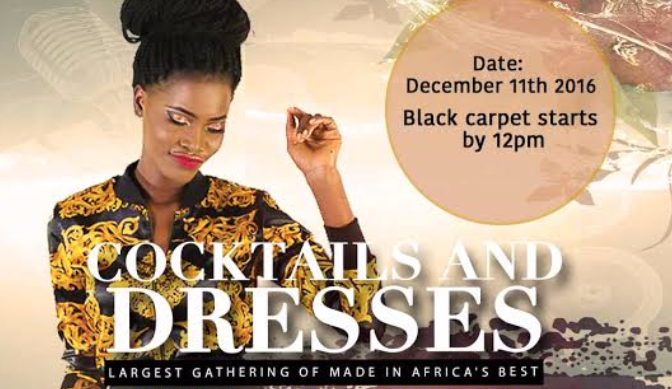 The ubiquitous media personality has become a Nigerian style icon and the face of many brands.